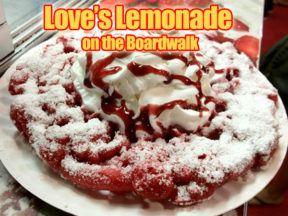 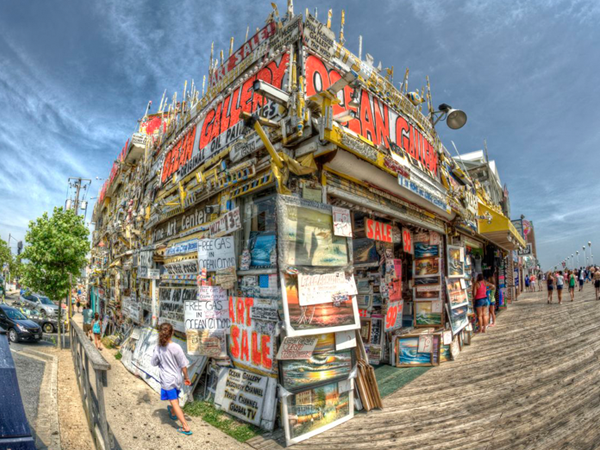 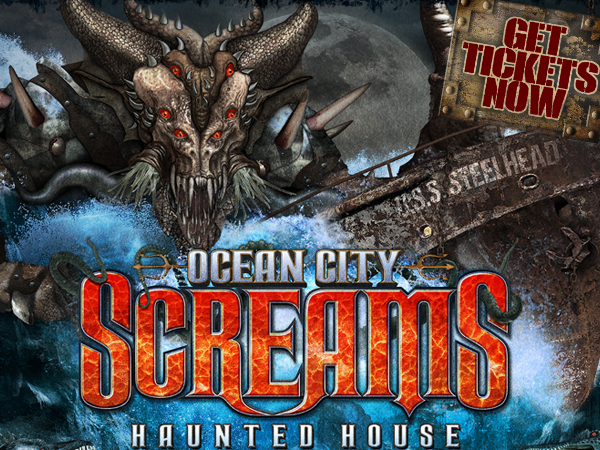 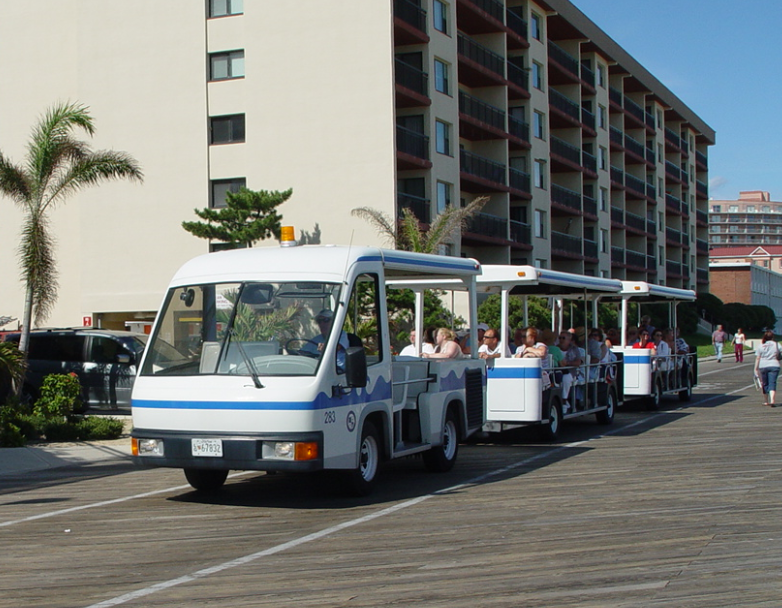 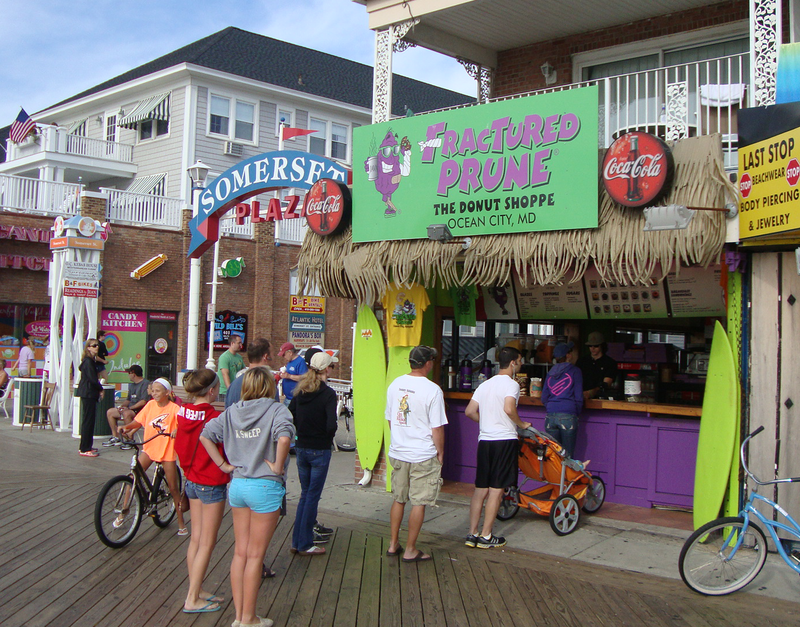 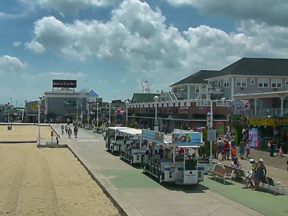 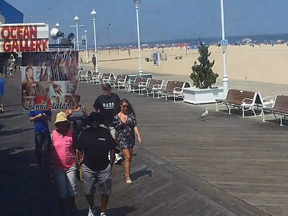 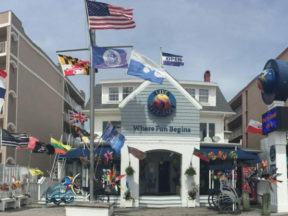 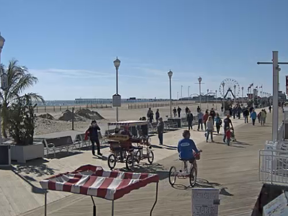 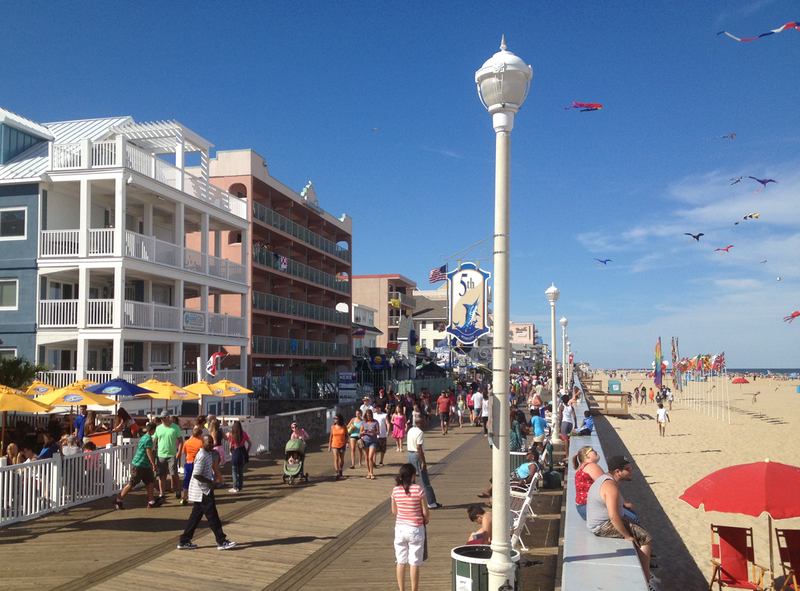 Stretching nearly three miles, the boardwalk in Ocean City is considered one of the “Best Boardwalks in America”, ideal for a bike rides, a relaxing tram ride or other attractions such as, arcades, shopping, and sweet treats. 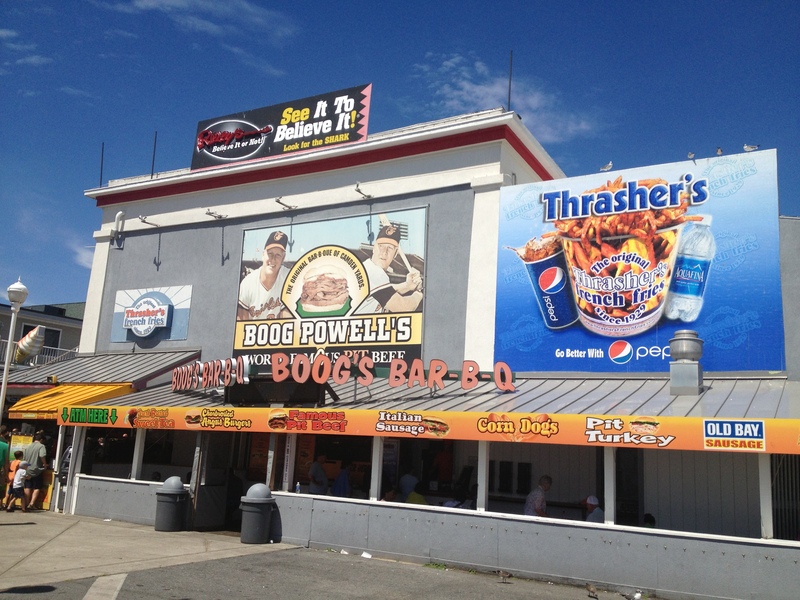 Boog's BBQ on the Boardwalk in Ocean City, MD. 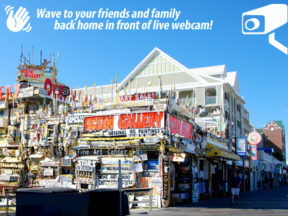 Come on by and see us!